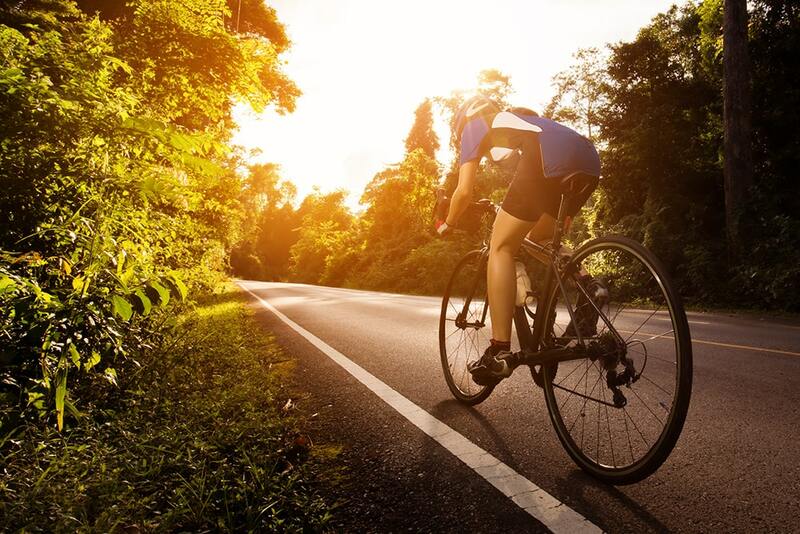 Plan your 2019 rides with these upcoming cycling events! Cycling season will be upon us soon. It’s time to gear up and get ready to pedal it out! Kick off your 2019 cycling season with the Tour of Paso Robles in March, and prepare to take on Eroica California and the Wildflower Century in April. Eroica California is a traditional Italian cycling experience, featuring a Concours d’Elegance of vintage bicycles and heroic cycling routes that excite even the most experienced riders. This year, the two-day, dirt-road event will be homed in Cambria for the first time ever. The Wildflower Century embraces its vineyard-filled landscapes, ranches, and woodlands indigenous to the Central Coast. Finally, the Country Coast Classic in June is the perfect mid-season ride to start your summer off. Those seeking additional experience before the challenges of the Country Coast Classic in June will undoubtedly gain confidence in the climbs that await in these rides. The 11th Annual Tour of Paso invites cyclists to pedal through Paso Robles’ wine region in the effort to support a local cause. The ride benefits the Cancer Support Community-Central Coast, an organization that helps patients and families navigate the impact of cancer on their lives. Competitors can choose between the 26 or 50-mile ride that loops around some of the most notable wineries and vineyards on the Central Coast. Dust off your vintage ride. Eroica California is thrilled to gather again with cycling enthusiasts and bike collectors from around the world in Cambria, California in April 2019. Eroica California offers the most memorable cycling experience—a weekend of cycling entertainment including an ocean view ride with various route lengths and a Concours d’Elegance of vintage bicycles. Join cyclists from near and far for the two-day festival beginning Saturday, April 6 and culminating with the heroic ride on April 7. The San Luis Obispo Bicycle Club invites you to join them for the Wildflower Century, offering four routes on rural roads through the vineyards, ranches, and oak woodlands of the Central Coast. Register early to ensure your place in this classic ride. eld in Paso Robles, CA each Memorial Day weekend, this is the foremost and longest-running bicycle festival in the USA. Featuring more than 25 ride options and four days packed with on-and-off-the-bike activities, the Great Western Bicycle Rally has something for all types of cyclist and their families. Come and cycle the beautiful Central Coast of California in the 17th Annual Gene Cerise Country Coast Classic Bike Ride in Cambria, California. This bike ride is all about supporting and funding programs that promote the positive development of youth in our community. Since its inception in 2001, this cycling venue has been a volunteer-driven event, with proceeds benefiting the youth of Cambria, Cayucos, and San Simeon. There’s nothing like the Best Buddies Challenge. Find out for yourself. Sign up as an individual or form a team with friends and together we will help Best Buddies enhance the lives of people with intellectual and developmental disabilities. All participants receive a limited edition event jersey, premium gift bag, shower and massage, and admission to the post-event party featuring a gourmet barbecue, open bar, and private concert. Additional VIP benefits can be added as fundraising thresholds are reached. 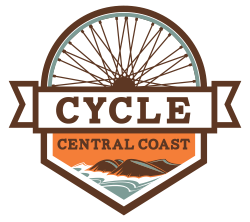 © Copyright 2019 Cycle Central Coast. All Rights Reserved. Please fill out the below form and we’ll be sure to keep you in the know.